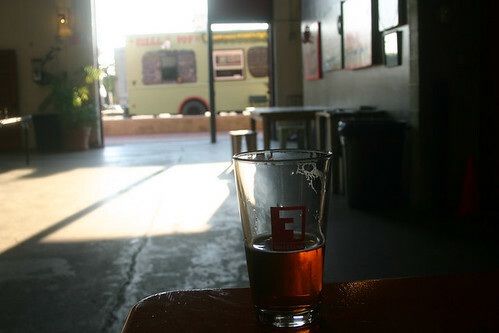 Fullsteam 2nd Anniversary Party – August 11th! 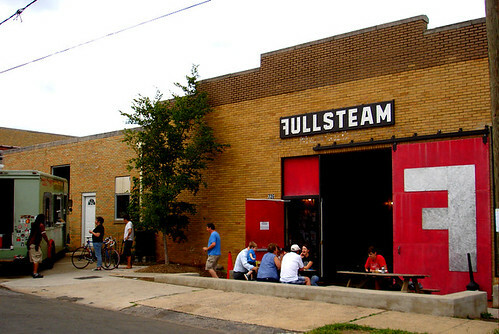 Fullsteam Brewery in Durham is turning two and will host a fun “Garden & Gun” southern social anniversary party this Saturday, August 11, 2012. By “Garden & Gun” they mean wear your Southern finest finery, bring a big hat, and pack a water gun! The anniversary celebration will include lawn games, live music, Food Trucks, rare Fullsteam brews, Carolina Shandies, cupcakes and ice cream. Martin’s Curry Rice, and more. Dress Code: (optional) Your finest Southern finery. Bonus points for hats! For more information check out the facebook event page here.